Normally when you're buying a car, you'll be focused mainly on factors such as cost and fuel efficiency, among other things. But, if you're buying a car for a young family with children, then without doubt safety will be much more of a concern. 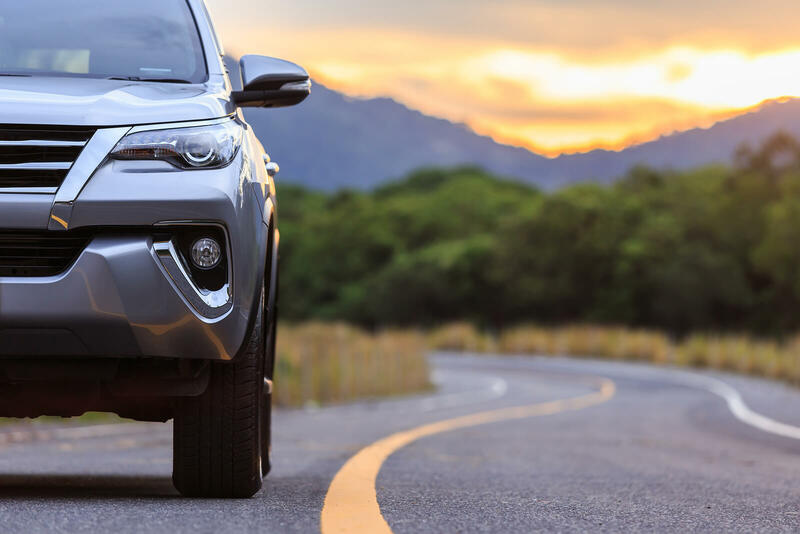 With that in mind, here are five modern safety features that you'll want to guarantee the car you buy for your family will have installed. Cars fitted with this feature will automatically start braking as soon as the system senses a potential collision, regardless of the speed at which the driver is able to react. Car owners who have Automatic Emergency Braking in their car say that it even regularly recognises potential collisions faster than they do, and data shows that it reduces rear-end collisions by 50 per cent. This doesn't mean that you don't have to still check your blind spot when turning and changing lanes - Blind Spot Detection uses sensors to pick up any traffic that you might have missed in your blind spot, and shines yellow or orange lights in your sideview mirrors if it detects movement in these areas. This technology specifically reduces the chance of lane-change crashes that pose a particular threat to back-seat passengers. Rearview cameras give a live feed of what's going on in the space immediately behind your car while you reverse. This is a crucial feature for family cars as it protects children and animals from being accidentally hit when reversing in driveways and around the home where they might run out. Most of these cameras use wide-angle lenses to give the driver the maximum vision and coverage possible. These safety systems aim to keep you from crossing the white lines into another lane where you are at risk of hitting another car: sensors track whether you're inside your lane and, if you cross over on either side, the system will either warn you to move back into your lane with an alarm-type sound or a buzz of the steering wheel or seat. Sometime cars will automatically correct your steering to keep you in your own lane. Although you might not think of them as a new technology, airbags continue to improve, and many cars now come fitted with airbags for both the front and back seats so that all passengers are protected in the case of an accident. When in the back, these will stop children from hitting their heads against seats or flying forward in the car, so parents are advised to choose vehicles that have airbags installed. Check our website and find out if we have a dealership near you!